Gold BlackBerry Passport Spotted | BlackBerry Blast! The BlackBerry Passport has been spotted in both black and white versions, but now we can add a new color to the list. 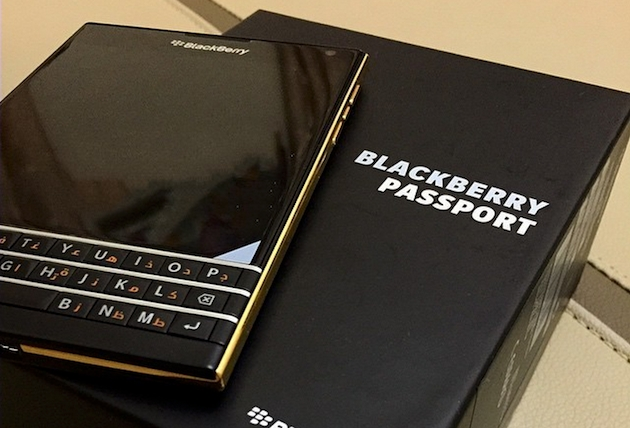 Just a week after its official launch, a gold version of the passport has been spotted. Do you think BlackBerry is paying attention to Apple's trends? It sure didn't take long to get 3 colors out there. Will it make you switch to BlackBerry?